Be a Superhero at the Social Fresh West Conference - Fun Free Giveaway! Someone once said that luck is a matter of recognizing an opportunity before everyone else and then taking advantage of it. If that’s true then luck abounds for one lucky person looking to increase their social media know-how while expanding their professional network! And just exactly what is this stellar opportunity? So how do you get to be that lucky person? Go to Twitter and tell us which superhero you think would make the best inbound marketer and why. 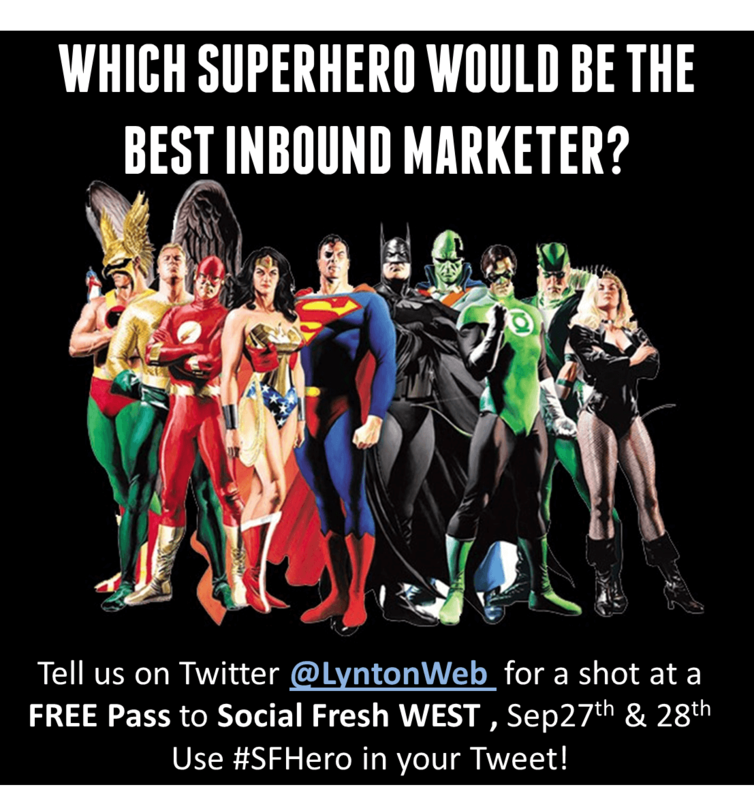 Make sure to hail our Twitter handle, @LyntonWeb and use the hashtag #SFHero in your tweet. All tweets will be rounded up and a winner will be picked via random drawing. The winning tweet will be announced at 12noon CST tomorrow (26th Sept). Additional coordinating details will be passed on to that lucky person upon confirmation of acceptance. So who’s the best inbound marketer? Is it Spiderman? Wonder Woman maybe? 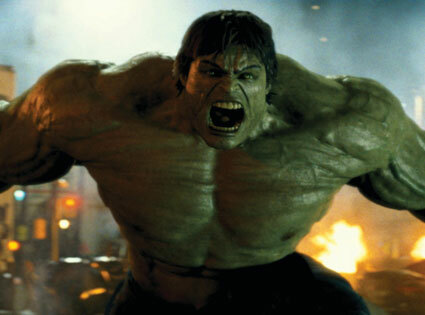 …or possibly The Hulk? There’s a whole universe of heroes to pick from! On behalf of LyntonWeb, May the force be... uh, I mean... Wonder Twin powers activate!